Now Available! Lancome Dual Finish Highlighter + Swatches | Top Beauty Blog in the Philippines covering Makeup Reviews, Swatches, Skincare and More! Hello, friends! 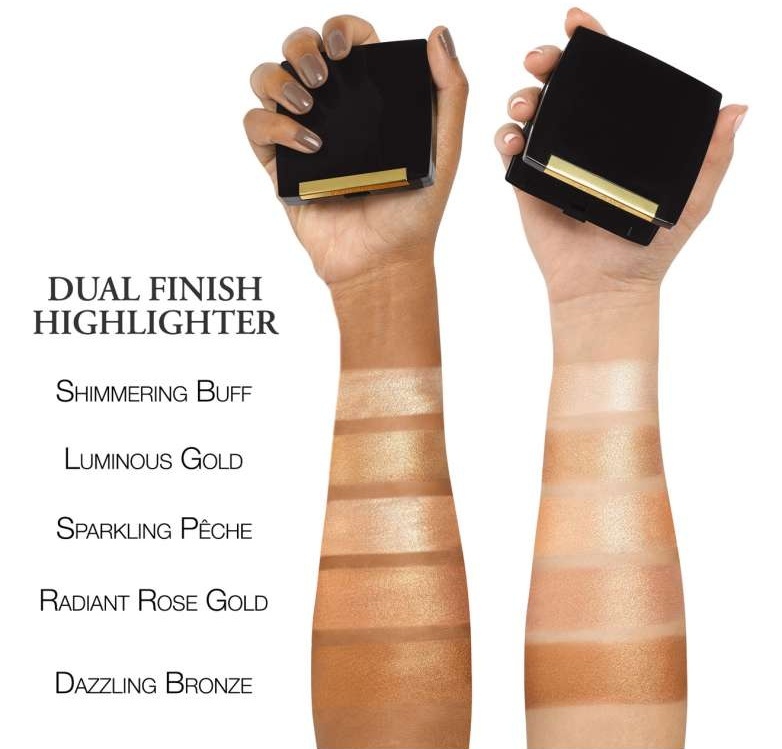 Here are the swatches of the new Lancome Dual Finish Highlighter which is now available online at Nordstrom! 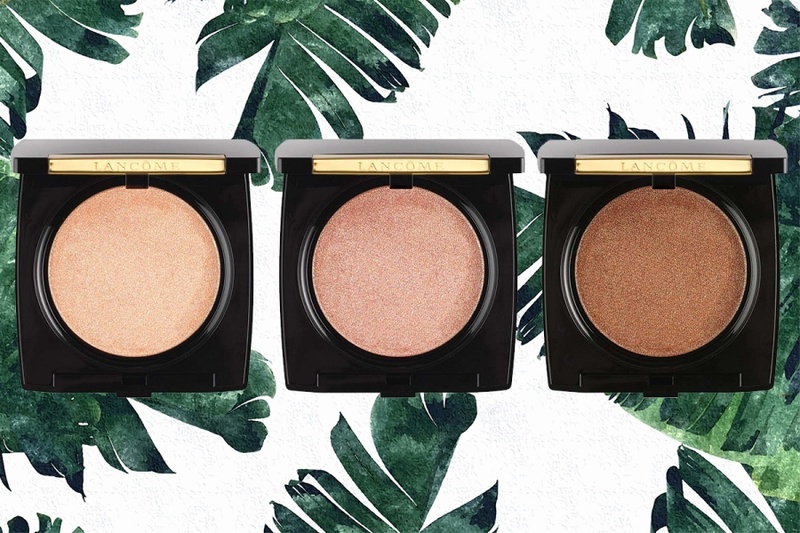 This ultra-creamy powder highlighter melts into the skin for a brilliant highlight that doesn't cake. Its wet-dry technology allows for customized highlight and the ultimate versatility. 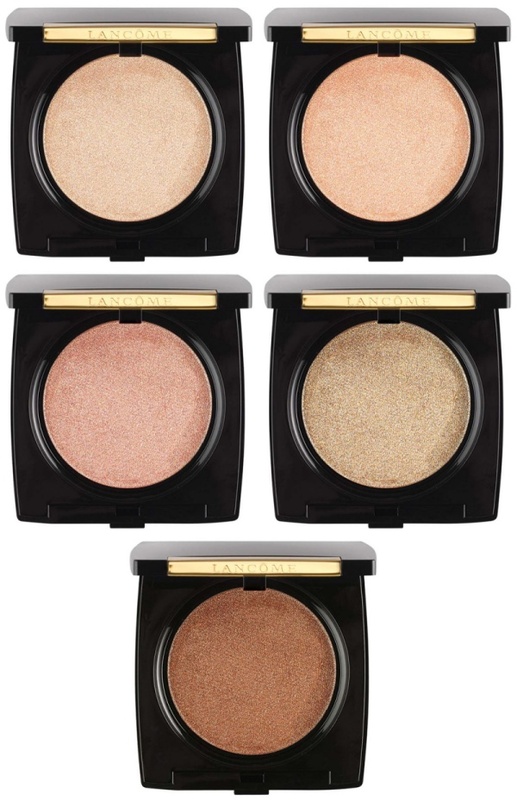 Use it dry for a subtle glow, or apply damp for a more intense result. The formula is infused with light-enhancing pearls to achieve that beautiful pearly glow, plus vitamin E and triglycerides for a nondrying formula that wears comfortable all day long. The lightweight texture applies smoothly and evenly for a second-skin feel, whether you're using a brush, sponge or your fingers.